There isn't a free public shuttle bus service to/from the airport. (There are, of course, normal paid public buses that serve HKIA.) What I think your relative may have gotten it confused with is complimentary hotel bus services that are reserved for guests. I'd recommend taking the HKIA Express though. It's a lot cheaper ($100) than getting a taxi and a lot faster than a bus given Hong Kong's traffic, and if you're going to the airport many airlines now offer check-in desks in the city itself, before you get to the airport. So if you have a hotel near Kowloon or Hong Kong station, you should be able to get a free shuttle bus once you have taken the Airport Express. Not the answer you're looking for? Browse other questions tagged public-transport buses airport-transfer hong-kong hkg or ask your own question. 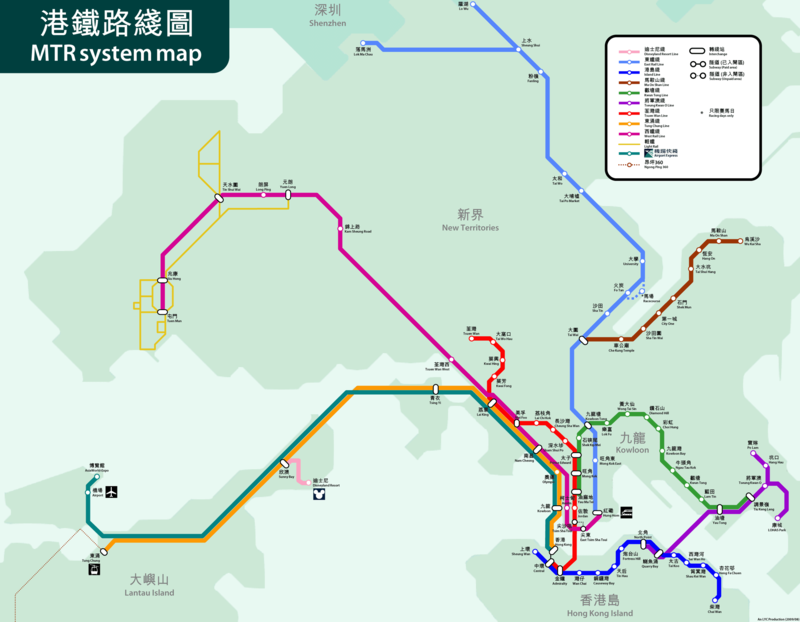 Can I get on Airport Express (return) from a nearer station in Hong Kong?